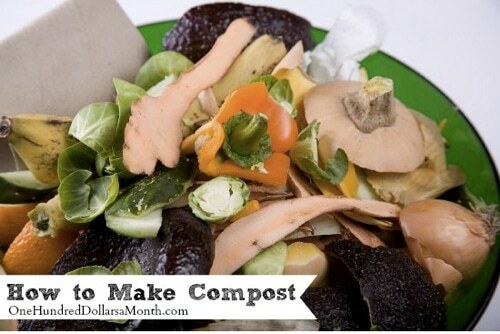 We’ve all heard the wonderful benefits of composting. And here’s your chance to get started making your own compost! You’ll kick yourself for not starting earlier once you see how easy it is. You can compost in your New York apartment. You can compost on your 5 acre parcel or in your suburban backyard. There are many ways to do it but here you’ll learn just a few quick and easy ideas.